Teladata has achieved a leadership position as a physical technology infrastructure company of consultants. With a depth and breadth of experience in data centers, IT infrastructure, audiovisual, security, unified communications, and networks, we are adept at pinpointing the real issues in complex projects. Teladata saves clients time, reduces costs, and eases stress. During the discovery phase, we spend time carefully assessing project requirements, preparing budgets and specifications. Because we are unbiased and vendor-neutral, we make recommendations that are always in the best interest of the clients. 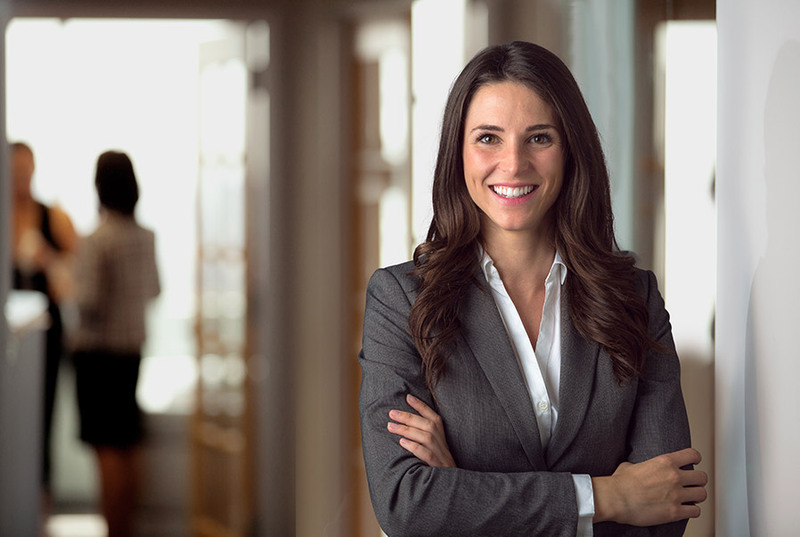 As your project manager and advocate, we guide you every step of the way, from discovery to implementation. 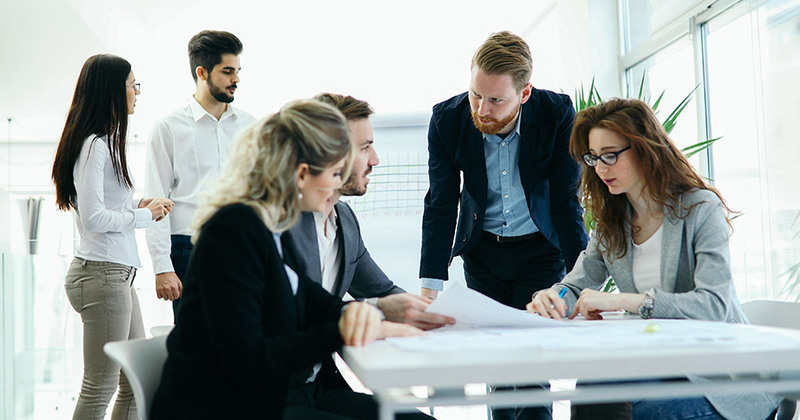 We make a conscious effort to create collaborative partnerships with all of the stakeholders involved in a project—IT team, facilities team, architects, general contractors, and other vendors—to ensure everyone’s success. Launched in the San Francisco Bay Area in 1986 Teladata offered corporate clients a system to audit telephone expenses and quality of service so that businesses could see their way through the tangled web of deregulation of the telecommunications industry. Teladata discovered that most businesses did not implement the best or most cost-effective solutions. Many needed help in making decisions about the new technologies that would best support their business goals. That ethos continued as we watched Silicon Valley and the world grow up around us. As technology progressed in the past three decades from fax machines all the way to The Internet of Things, Teladata expanded its expertise to provide independent expert consulting to support the design, procurement and implementation of these new technologies. As our clients needs have changed with the times, so have we. Transitioning to a single point of contact solution handling all vendors, contractors, and project logistics, we now offer a complete menu of consulting services around data centers, IT infrastructure, audiovisual, security, unified communications, and networks. As we continue in our fourth decade in the Valley our goal remains the same: to help businesses implement technologies that allow them to thrive. 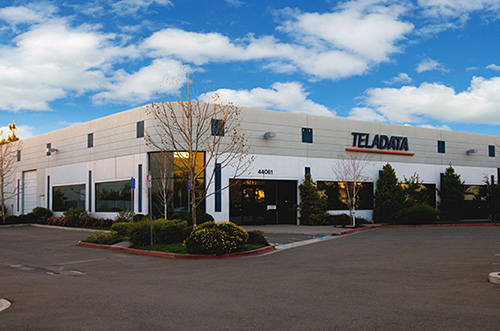 Teladata owes much of its success to its unswerving dedication to its core values. We value and encourage creativity and innovation. Our highly experienced team prides itself on its problem-solving abilities and innovative, strategic thinking. We believe in relationships. We treat our client’s needs as if they were our own, so we approach each project as if we are part of your team. Full Service also strives to exceed client expectations. Our primary concern is to get the job done right the first time—on schedule and on budget. We value and support our employees. Teladata demonstrates its caring for team members by encouraging personal and professional growth through training, by creating a balanced, family-friendly culture, by supporting their health and well-being, and by involving them in rewarding and stimulating assignments.